"It's simple: millions of working families rely on SNAP benefits, but Paul Ryan, Scott Walker, and their Republican colleagues don’t seem to care." RACINE, WI – Randy Bryce released the following statement regarding the upcoming Farm Bill vote and ongoing negotiations. “Paul Ryan and his Republican cronies are taking a page from the Scott Walker playbook with a heartless plan that would take SNAP benefits away from up to 2 million people (citation). These cuts haven’t helped working families in Wisconsin, and they won’t help working families or local farmers around the country. What was once a bill that had broad bipartisan support has been unnecessarily politicized as the GOP desperately tries to convince the public that their party is fiscally responsible — after they gave a $1.5 trillion tax cut to the 1%. The consequences of this sham of a bill could be dire — in Wisconsin alone, as many as 23,400 children could go hungry (citation). 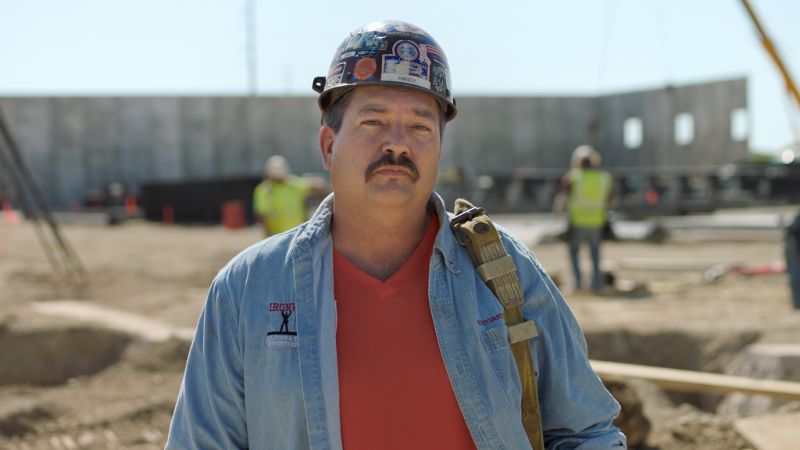 Randy Bryce is a U.S. Army veteran, cancer survivor, and union ironworker. He was raised in southeastern Wisconsin, and went to public schools. Randy’s father was a police officer, and his mother worked in a doctor’s office. After graduation, Randy enlisted in the U.S. Army, and was posted to Honduras, where he earned the Army Achievement Medal. After returning stateside, Randy was diagnosed with cancer, which he survived, but only after struggling through the bankruptcy that came with the medical bills. Once in remission, Randy found his way to an apprenticeship as an iron worker, a trade he’s now been practicing and fighting to protect from anti-labor laws for nearly 20 years. Randy currently resides in Caledonia, WI with his son, Ben, who attends public schools like his dad. Randy joined the race for Wisconsin’s 1st Congressional District in Summer 2017. The poll finds Randy Bryce at 45% and Bryan Steil at 44%. The debates will be held across the district in order to allow voters from every corner of Southeastern Wisconsin an opportunity to hear Randy's vision for building a bigger table. "I know the real threats to this country-- and I can tell you the free press is not the enemy."